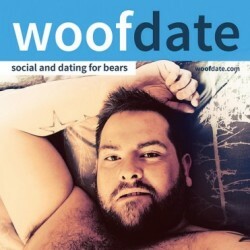 M_Bear is a 42 years old Bear, from Central, Budapest, Hungary. M_Bear has just signed up. Say hello! Szia! Nagyon Jó fej vagy!